On 3 March, 2016, Pakistani authorities had reportedly arrested Kulbhushan Jadhav in what was termed as a counter intelligence operation in Balochistan. Jadhav has remained in Pakistan's custody ever since. According to Pakistan, Jadhav was convicted of conducting "subversive activities" for the Indian government in Pakistan and was sentenced to death by a Pakistani military court on 10 April. The Jadhav case became even more muddled when a confessional video by Jadhav was widely circulated in the Pakistani media. 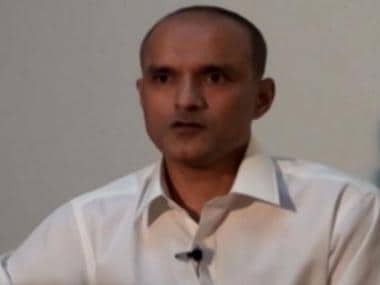 In the video that is now taken down, Jadhav 'confessed to his sabotage activities' and provides details with 'networks with Indian spy agency RAW'. However, if claims of a Pakistan-based balochi organisation are to be believed, Pakistan's 'watertight' case could have been Islamabad's conspiracy to malign India internationally, and sabotage it's diplomatic influence. According to ANI, the Jeay Sindh Muttahida Mahaz (JSMM) has sent a letter to several human rights' organisations — including the International Court of Justice (ICJ) and Amnesty International — accusing Islamabad of launching a 'completely nefarious' and 'fabricated tale' against an 'Indian commoner' only to justify its claims of Indian interference in it's affairs. 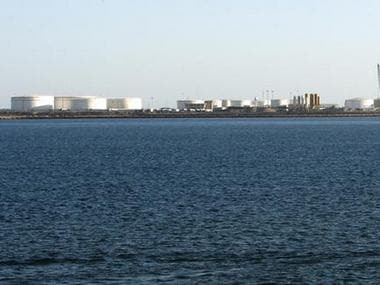 The letter strongly condemns Pakistan stating that the Jadhav case was merely devised by Pakistan to endanger the Indian economic and geopolitically startegic projects, such as the development of the Chabahar port, building an economic corridor to Afghanistan and other central Asian countries. The letter says that Pakistan is using the fabricated tale around Jadhav as a "justification to sponsor its religious proxy terrorism against India and brutally silence the unheard voices of the oppressed historic nations chained in its forced federation," as per ANI. With strenuous relations between the two countries, what seems to be coming to the fore is India's animosity with Pakistan. 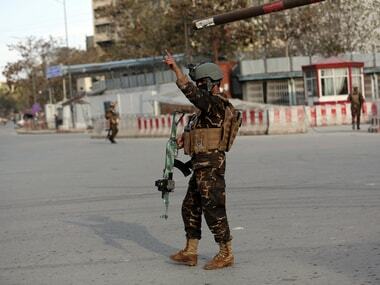 ANI further reported that Pakistan had tried hard to decrease India's political and economical influence around the western South Asia and Central Asian region.